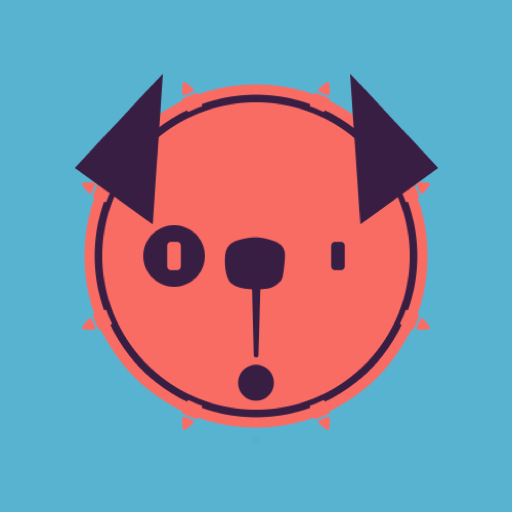 ticktockrobot is a creative animation design & production studio with one simple mantra; ‘we make things move!’ Concept driven, the studio works with an award winning and diverse range of directors, designers and producers creating fully realised and original digital media. Every project is approached with the aim of ‘what is the story or message to be communicated and to who?’ This is the key foundation to their creative production and subsequent processes, which include but are not limited to animations, websites, mobile apps, social media management and print based solutions. They are script writers, storytellers, animators, designers, coders and directors. Established in 2010, the studio has experience in all sectors of the digital broadcast and media industry, collaborating with agencies and companies alike to deliver engaging, inspiring, entertaining and award winning content. Their work is well received at festivals, winning many laurels and awards, featuring regularly in trade magazines and blogs such as It’s Nice That, Yatzer, Televisual, Computer Arts and Creative Bloq.